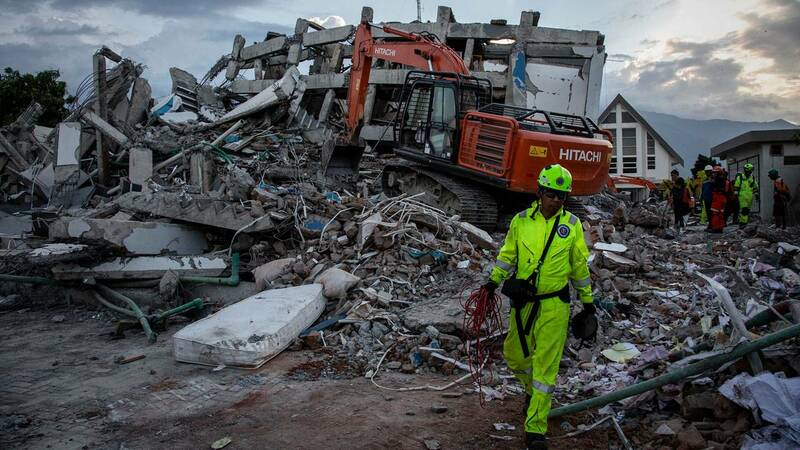 MIAMI - A devastating earthquake and tsunami on Friday in Indonesia left at least 840 people dead, hundreds injured and thousands homeless and at risk for disease and injury. 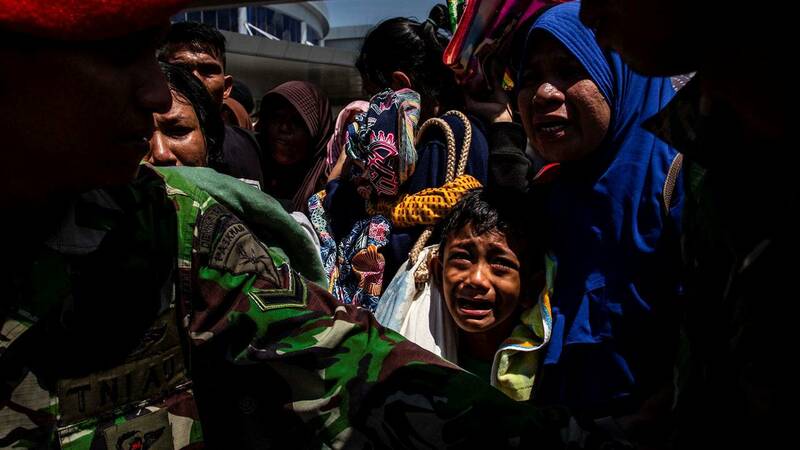 Military and commercial planes were delivering aid to Palu, a city of about 380,000 people where there was a lack of food and heavy damage. The crowdfunding community is supporting first responders and later recovery and relief efforts and they are accepting online donations here. They have a Charity Navigator rating of 4 stars. 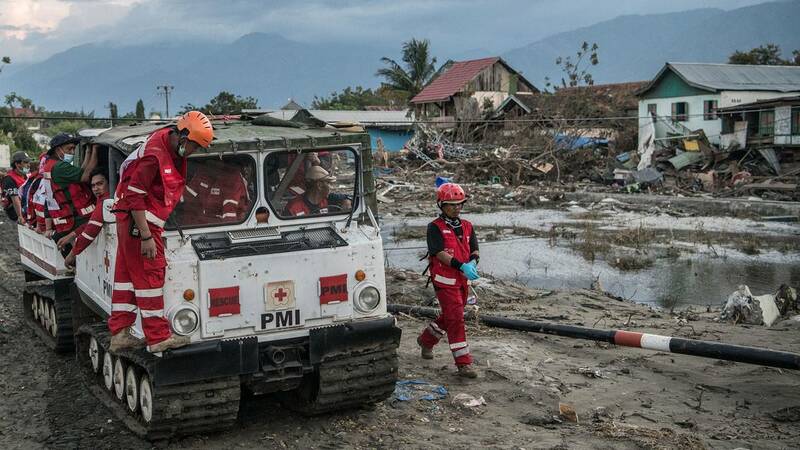 The nonprofit organization has an emergency response team in Indonesia and they are accepting donations for Indonesians online here. They have a Charity Navigator rating of 3 stars. The nonprofit organization deployed a medical team and they are accepting donations for Indonesians online here. They have a Charity Navigator rating of 3 stars. The American Jewish Joint Distribution Committee is collecting donations online here. 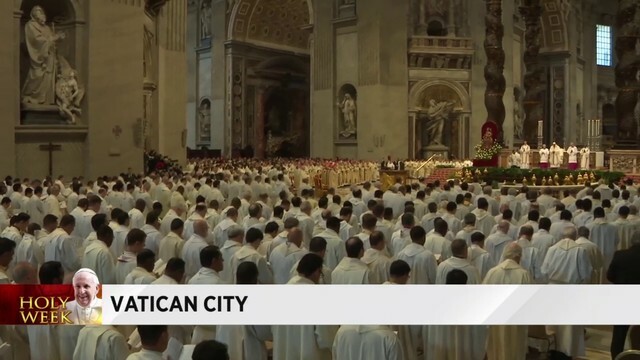 The Catholic Relief Services has a fund to help Indonesians and they are collecting donations online here. The Christian humanitarian organization set up up fund and they are collecting donations online here. They have a Charity Navigator rating of 3 stars. The organization, formerly known as Handicap International, focus on helping people with disabilities and vulnerable populations. 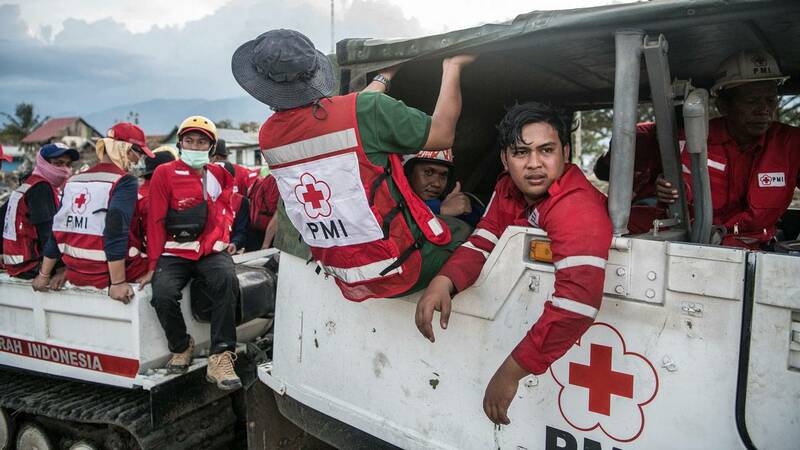 They have been working in Indonesia for over a decade and are asking for donations online. They have a Charity Navigator rating of 3 stars. The e-commerce platform set up a page to donate to nonprofit organizations with programs in Indonesia. Donors can select the organizations and send support here. The Helping Hand for Relief and Development has an emergency relief fund for Indonesia and they are accepting online donations here. The United Nations Children's Fund is accepting donations online here to help the Indonesian island of Sulawesi. The International Federation of Red Cross and Red Crescent Societies is accepting donations online here. The are also asking for donations to the Palang Merah Indonesia. Donors can purchase family hygiene kits and baby kits. For more information, e-mail donasi@pmi.or.id or pmi@pmi.or.id. The foundation has a Bersama Lombok program and is accepting online donations here.